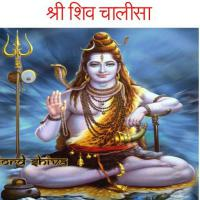 Shiv chalisa chanting is very good this brings very good health and prosperity and Improvement in love life , relationship and marriage . Chanting Shiv chalisa also reduces bad effect of saturn , rahu and ketu used as vedic remedy .. Peaople suffering from kaalsarp yoga shiv chalisa is very good for them . Chant shiv chalisa with pure devotion concentrate on Third eye and you will see results yourself .